Our annual watershow and fundraiser. The swimmers perform alongside a pancake breakfast and synchro clinic, open to the public. May 19th at Interbay Community Pool at 8:30 a.m.
Every Saturday at 9:00am throughout the year for anyone interested in giving synchro a try. Just a $2 fee to get on the pool deck and then two hours of fun! 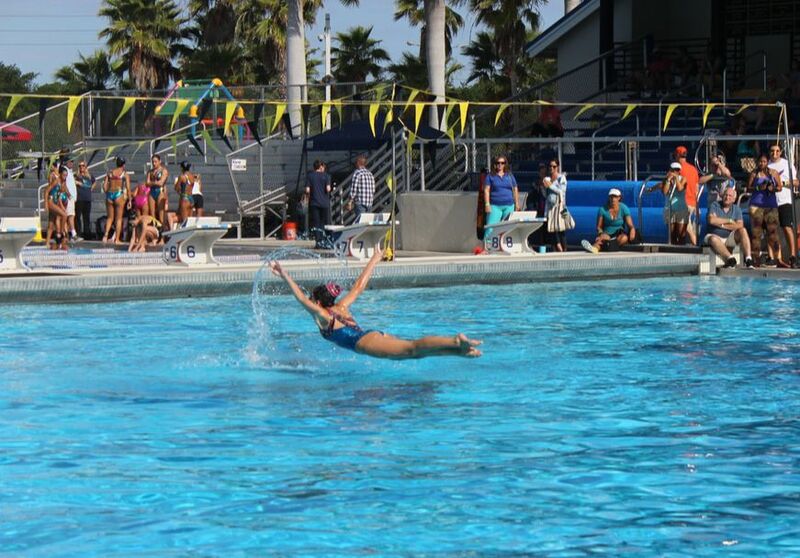 You'll join our novice group and learn some of the basics of synchro in and out of the pool. 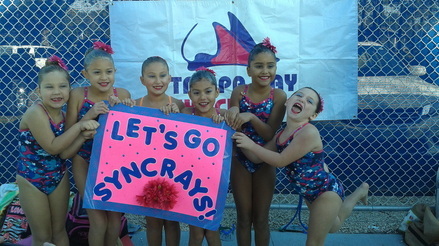 The SynchRays version of try outs! See the About TBS page or contact Coach Beth for more details.